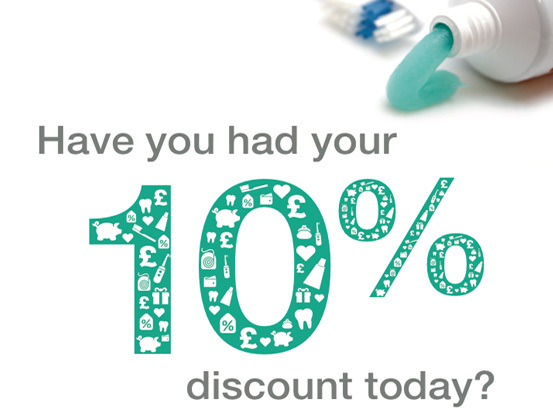 Have you had your 10% discount? Essential care for your teeth and gums! Denplan Essentials is an easy and straightforward way to pay for all your routine dental treatment such as check-ups and hygiene visits. Plans start from £14.90 per adult per month. Denplan essentials also provide worldwide dental injury and dental emergency cover (Denplan Supplementary Insurance).